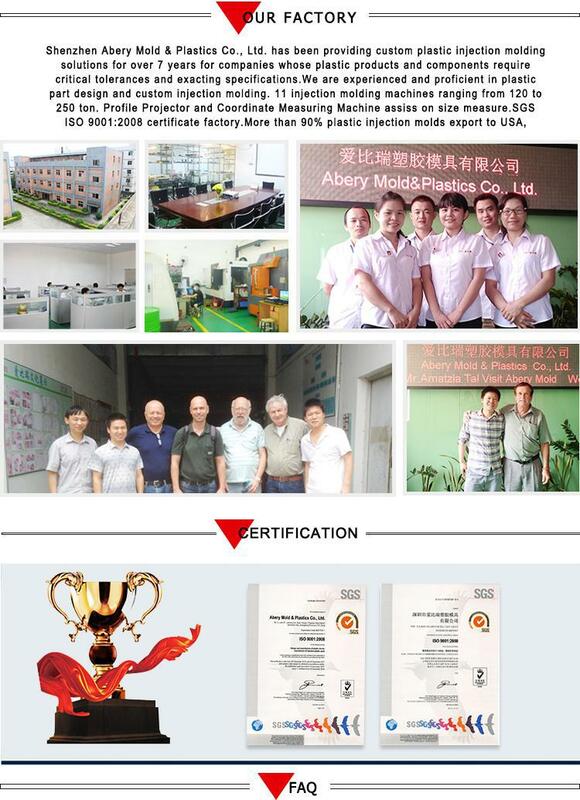 Abrery mold are making 2 shot mold or overmolding and produce in quantities from 500 to 2 milllion, we devoted ourselves to overmolding for 10 more than 8 years, molds are mainly export to Europe and USA. 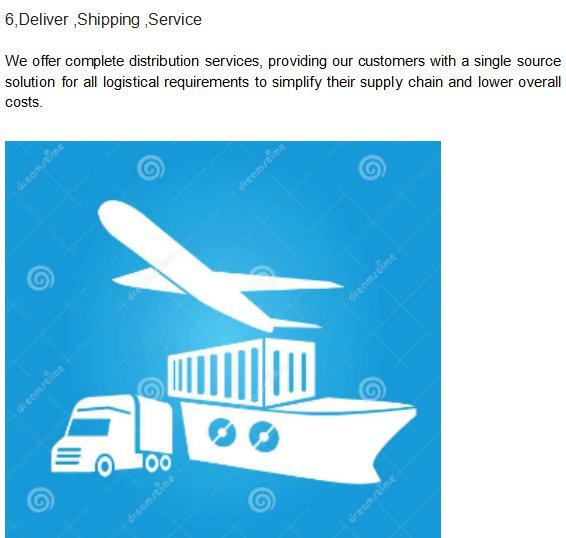 We offer complete distribution services, providing our customers with a single source solution for all logistical requirements to simplify their supply chain and lower overall costs. 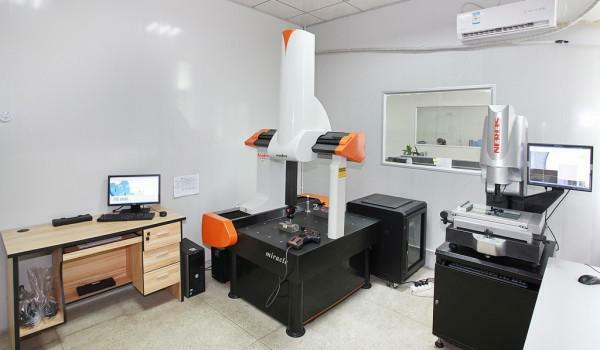 CNC machines, High Speed CNC, Grinding machines,EDM machines,Milling machines,Molding machines,Engineer dept.,2D measuring machine,meeting room. 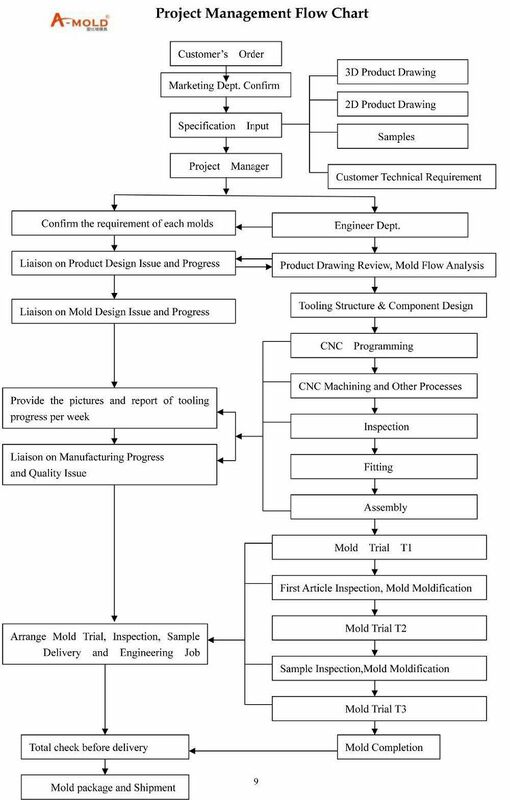 Automotive mold, printer mold,air conditioner mold,bump mold,electrical mold,treaded cap mold,connector mold,sprayer handle mold,drawer cover mold. Electrical part, bump part, electrical part, medical part, electrical part, electronic box, electronic part, Handle.